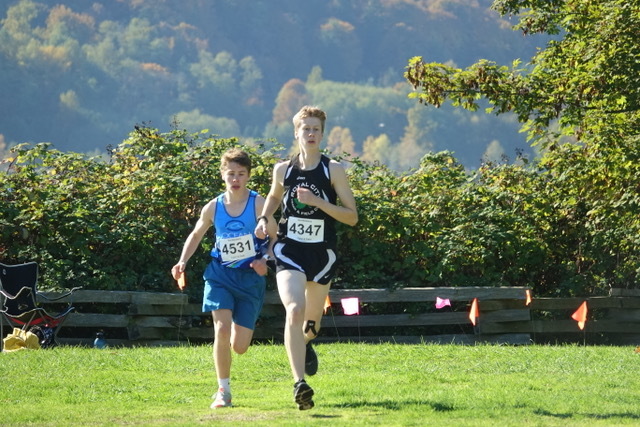 RCTFC Cross Country athletes take away 3 Championship Wins at XC Provincials! 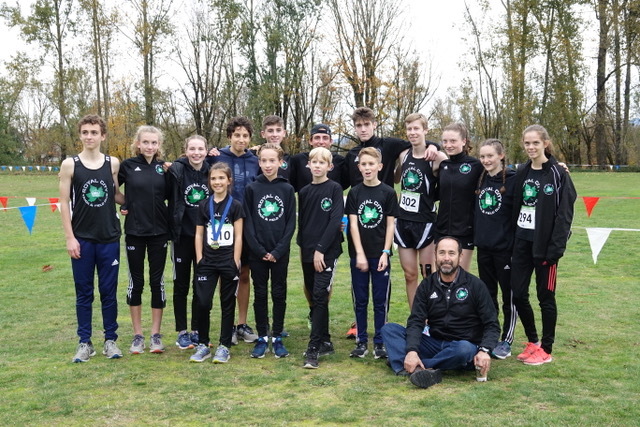 Congratulations to all the RCTFC Cross Country athletes who competed at the 2018 BC Athletics Cross Country Championships on Saturday, October 27 in Abbotsford! 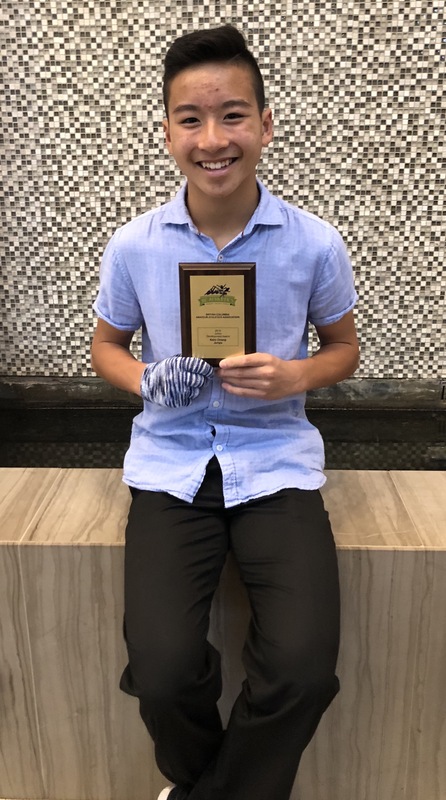 In addition to the 3 Championship Gold medals (Ava Forsyth won Gold for 10 year old girls; Max Holmes won Gold for 12 year old boys and Katie Stewart-Barnett won Gold for 15 year old girls!!! 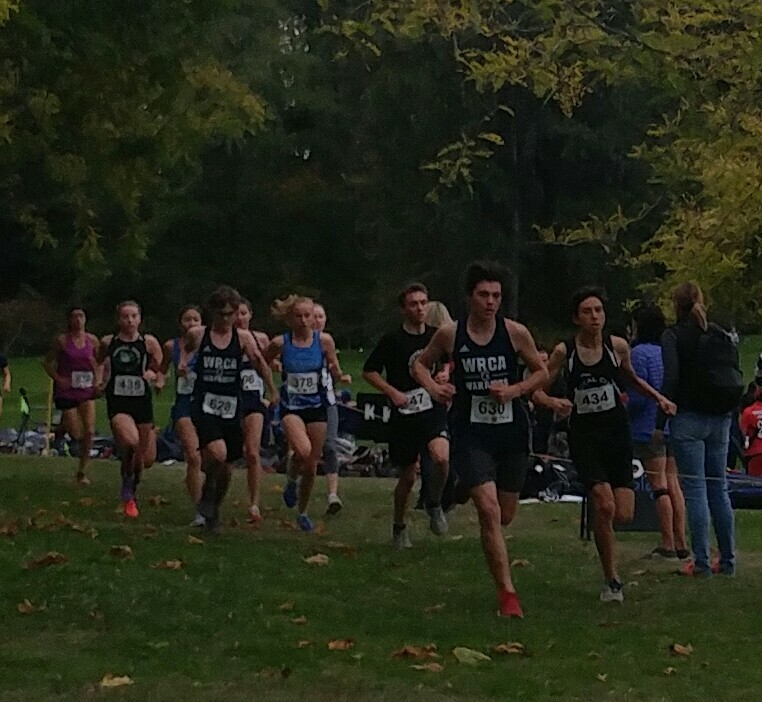 ), the Cross Country team brought in a strong showing of top 8 finishes against a very competitive field! 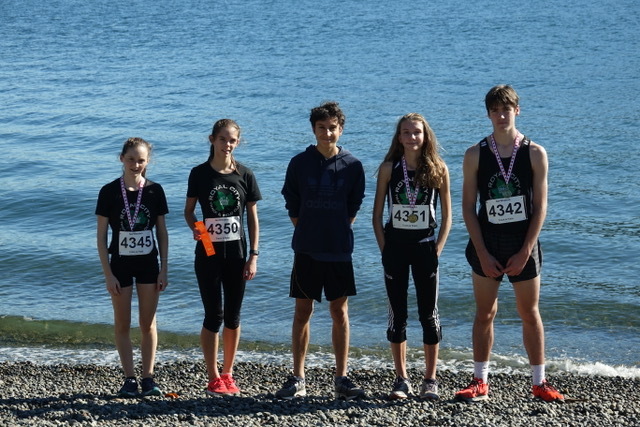 Six weeks into their competition season and two weeks away from Provincials, a strong cohort of RCTFC cross country athletes participated in the Frank Reynolds (Cates Park) and the Festival of Cross Country (Ocean Park) competitions during the last two weekends. 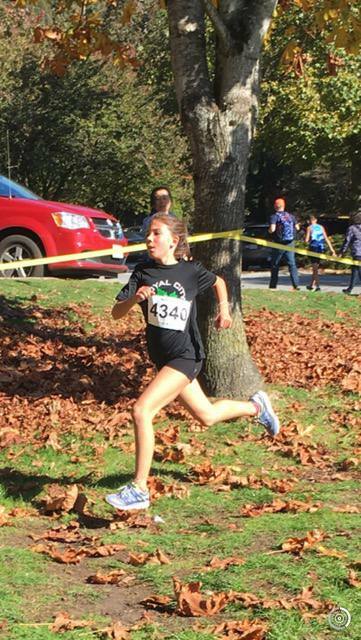 Highlights included Ava Forsyth‘s 1st place finish at both competitions in the 10 year old girls category, Max Holmes 4th place finish in the 12 year old boys competition for 12 year old boys at Ocean Park and 2nd place finish at Cates Park the following weekend, Massimo Calogero‘s 5th place finish for 10 year old boys at Ocean Park, Patrick Dwan‘s 5th place finish for 11 year old boys at Cates Park, Ryan Goudron‘s 2nd place finish at Ocean Park and 1st place finish the following weekend at Cates Park for 14-15 year old boys, Isabella Brunoro‘s 5th place finish for Gr 8-10 girls at Ocean Park, Katie Stewart-Barnett’s 1st place finish at Cates Park for 14-15 year old girls, Noah Duke‘s 3rd place finish for 13 year old boys at the Cates Park race, Shea Janke‘s 2nd place finish for 16-17 year old boys at Cates Park, Christina Heslop‘s 2nd place finish for 16-17 year old girls at Cates Park and 4th place finish at Ocean Park and 1st place finish for Emily Forsyth for 8 year old girls at Cates Park. 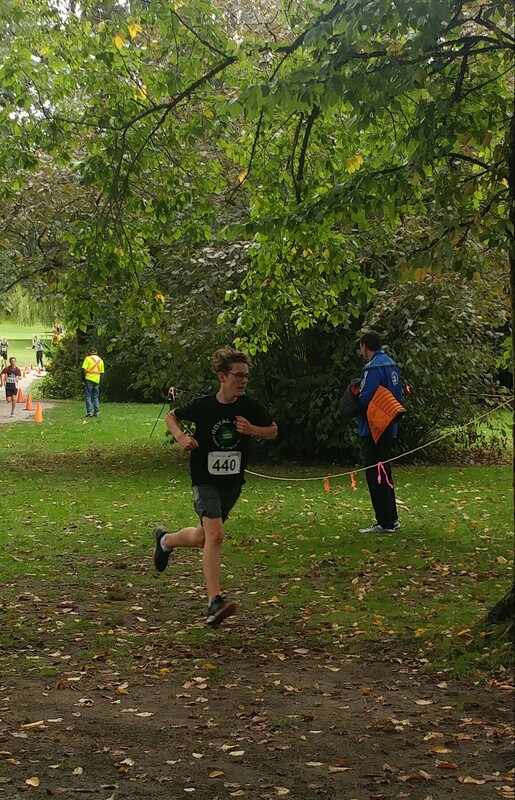 RCTFC XC Team take on double-header weekend! 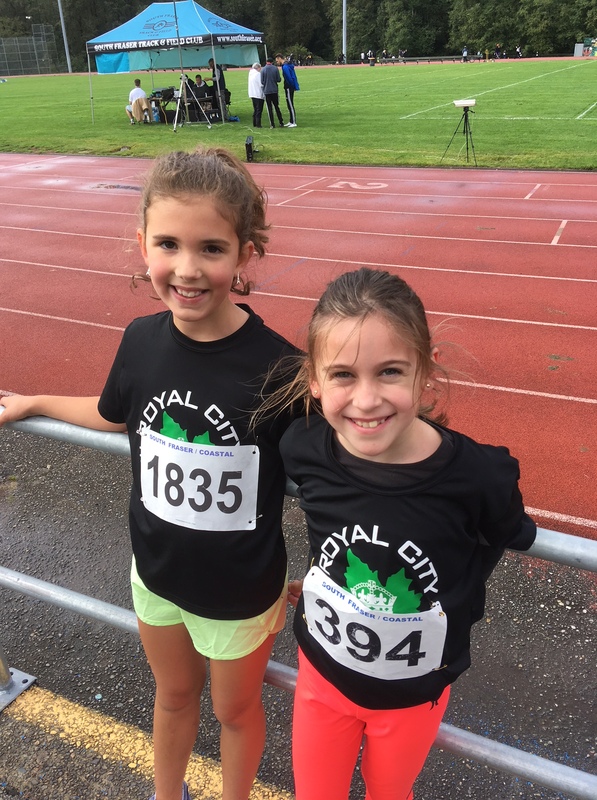 Congratulations to the strong contingent of Royal City Track & Field Club runners who raced the South Fraser Cross Country Meet and the Vancouver Spirit Run, some of them running both races over the weekend! 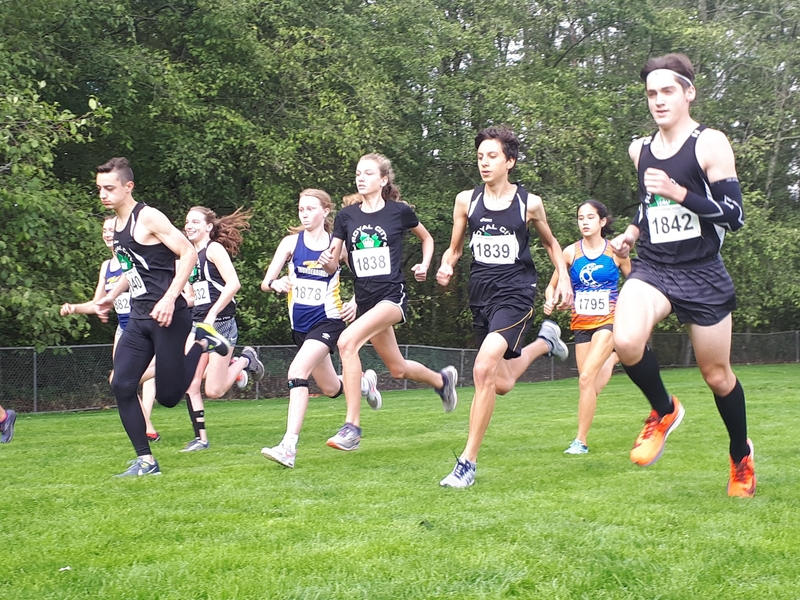 Highlights included Katie Stewart-Barnett‘s and Isabella Brunoro‘s 1st and 3rd place finishes in both races over the weekend in the 14-15 year old age-group, as well as Ryan Goudron‘s 1st place finish at the Vancouver Spirit Run in the 14-15 boys’ category and also at the South Fraser Meet. 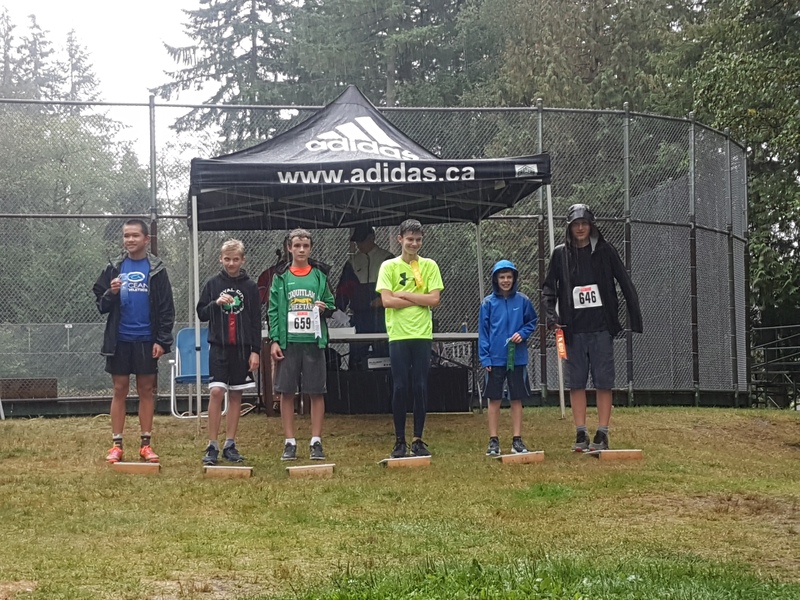 Max Holmes won 2nd place at the Vancouver Spirit Run in the 12 year old boys’ and Noah Duke won 3rd place in the 13 year old boys’. 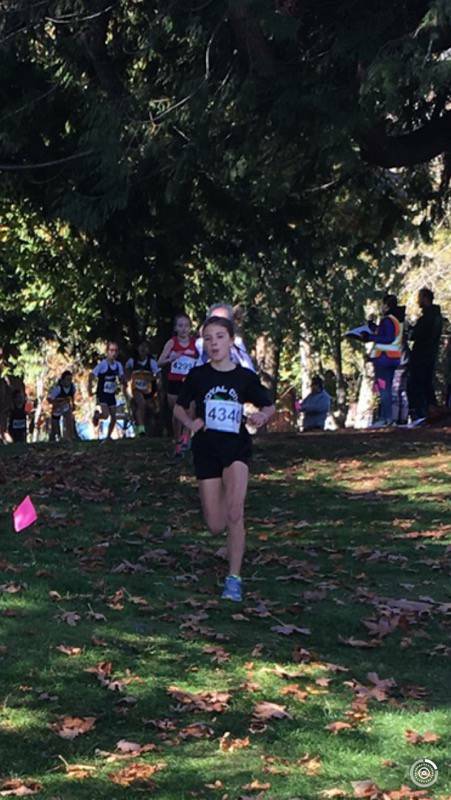 Congratulations also to Ava Forsyth for her 1st place win at the Bear Creek course in Surrey on Saturday in the 10 year old girls’. 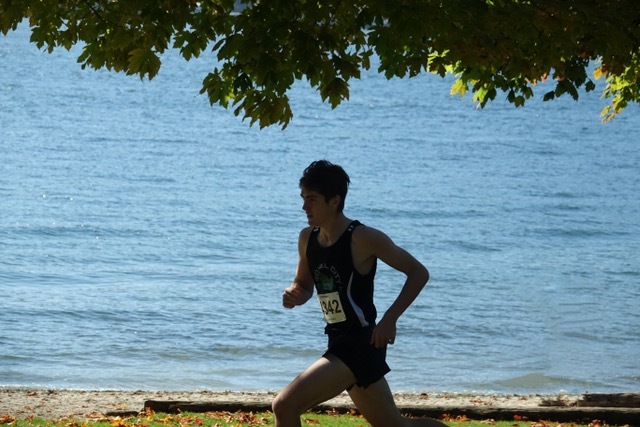 Scott Rains, Patrick Dwan, Wilber Ruckman-Utting, Stanley Ruckman-Utting, Emily Forsyth, Finn Moreland, Mia Gracia, Finn Janke, Natalie Flood, Cristina Heslop, Evan Beckers (who also ran both races this weekend), Emily Zhao, Jeremy Belcher and Massimo Calogero (ran both races!) 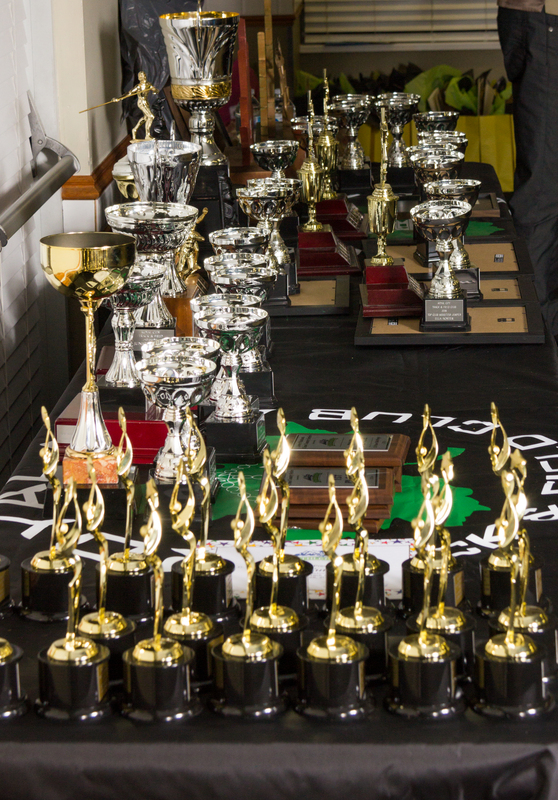 are also to be congratulated for strong performances during their races this weekend! 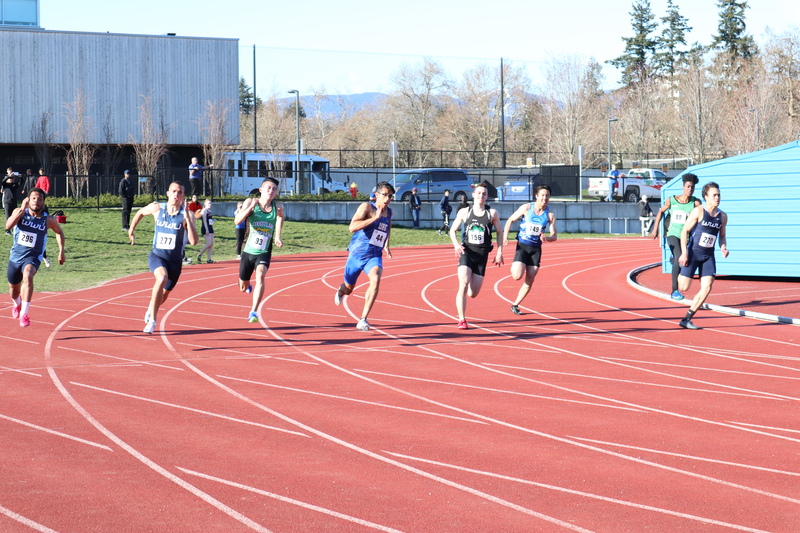 Well done athletes! 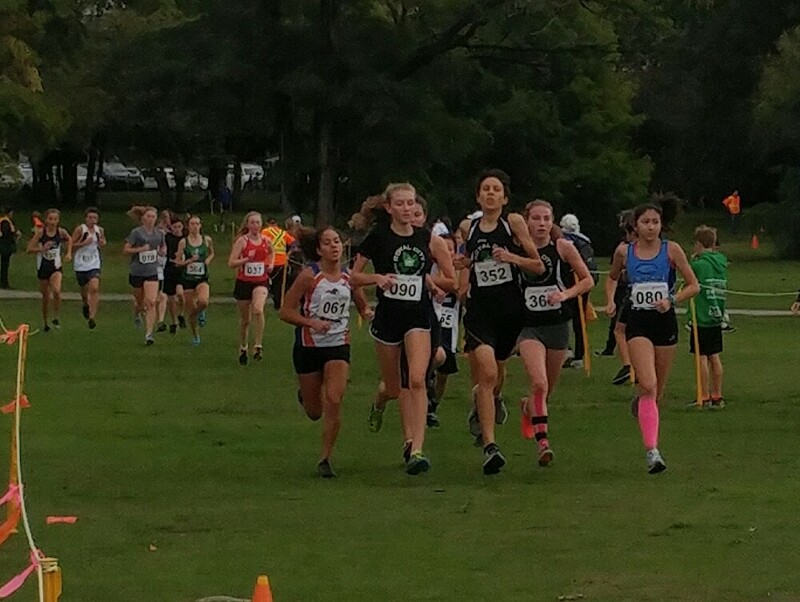 RCTFC Cross Country Athletes run strong at Pinetree Classic! 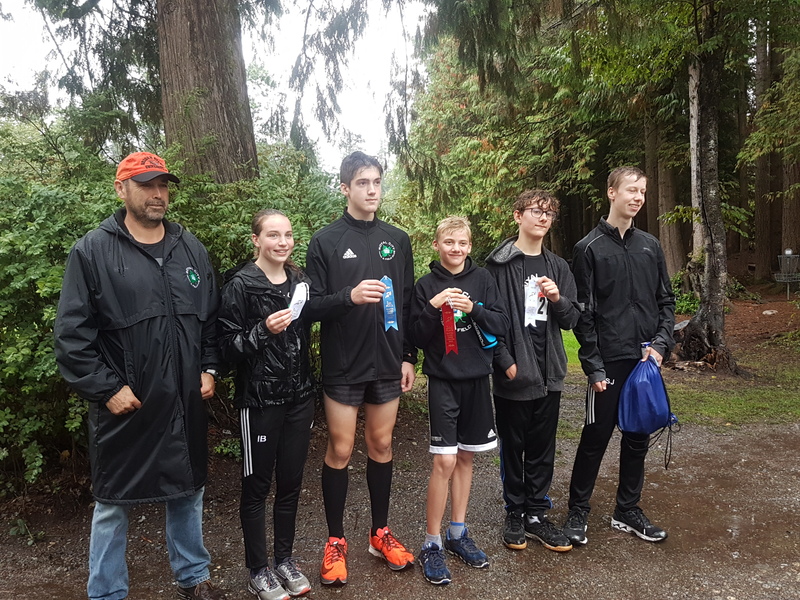 Congratulations to all the athletes who competed at the 2018 Pinetree Classic Cross Country race! 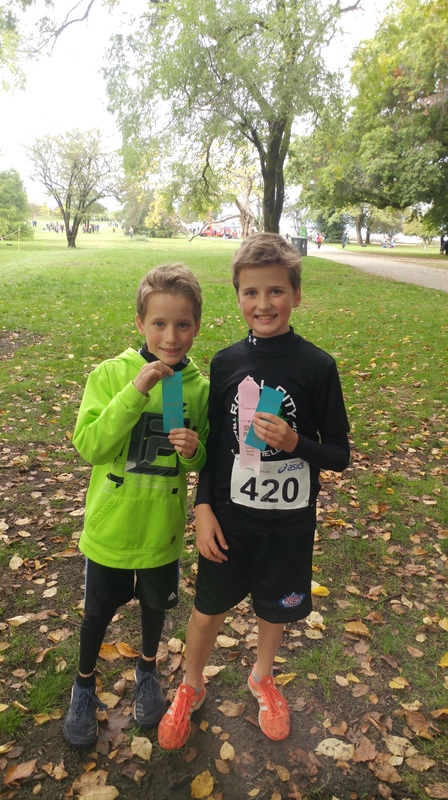 Highlights in their respective agegroups included 1st place for Ryan Goudron and Ava Forsythe, 2nd place for Noah Duke, 3rd place for Evan Beckers, Massimo Callogero, Isabella Brunoro and Max Holmes and 4th place for Shea Janke, Scott Rains and Finn Janke!